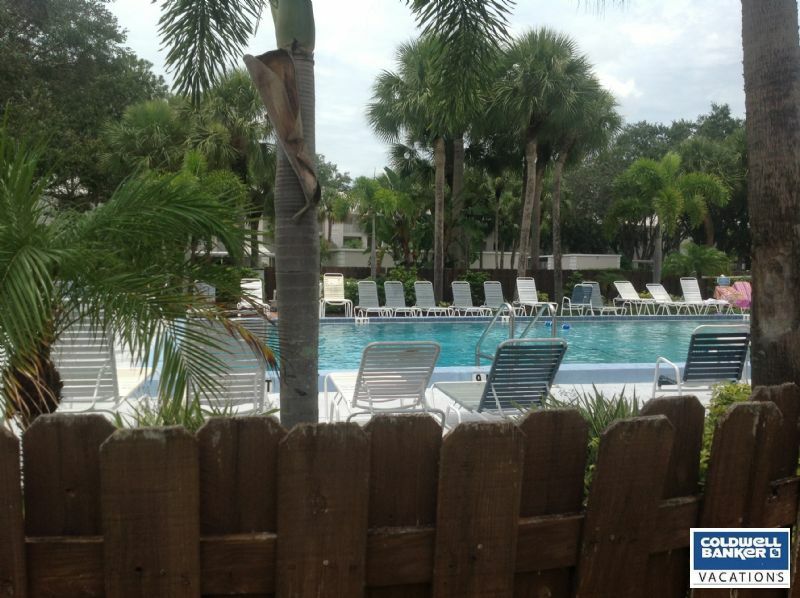 Vacation Rental Listing 2 bed 2 bath in Venice, FL. Farmington Vistas Ground Floor Condo with Great Views! farmington vistas ground floor condo with great views! Farming Vistas ground floor condo awaits! This unit. located across the street from the heated pool, has a beautiful view of the lake and golf course. Fully stocked kitchen with a breakfast bar. Great room design and split bedroom plan. The back lanai has been enclosed, with an open porch facing the lake and golf course. Second screened lanai off the master bedroom. Master bedroom has a walk in closet and master bath has double sinks. Inside washer and dryer. The community of Plantation Golf and Country Club is close to restaurants and shopping. Owner does not have golf or clubhouse privileges. Reserve this home today!